Finchley Central is the more commonly referred to name for Church End. The main shopping centre runs along Ballards Lane with many local shops and national brands. 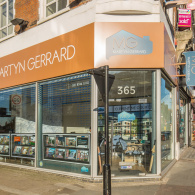 Finchley central sits just off the North circular Road (A406) and has excellent transport links including two Northern Line underground stations. There are many respected local schools and religious establishments. 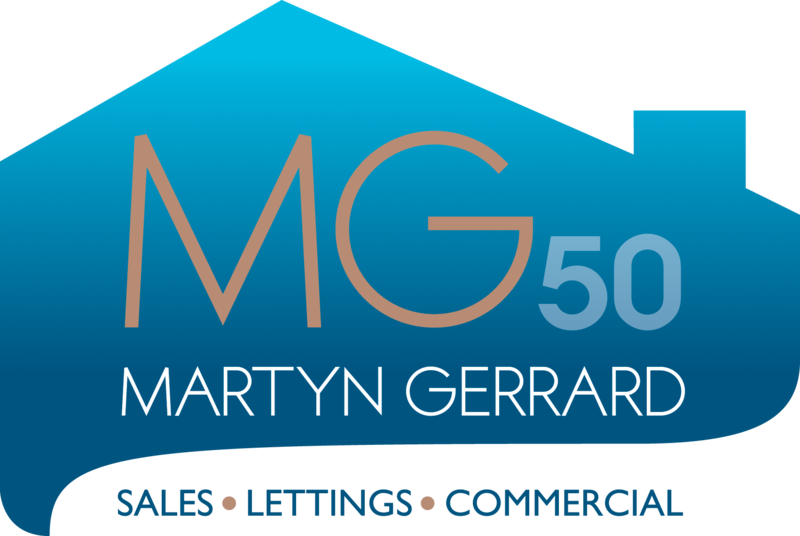 Martyn Gerrard Estate Agents in Finchley have been selling and letting property in the area for many years and the range of property available suits families and couples and first time buyers alike.